Protect all your videos and view them directly in the cloud. Enjoy high-end security with an easy-to-use interface. All your videos are encrypted before being uploaded to the cloud, preventing critical data being lost or tampered with. The encryption key is updated periodically for the highest-level of data protection. Place your YI Home camera anywhere in your home and monitor activity at your fingertips. The two-way audio and excellent image quality allows you to connect with your family remotely. alerts to your phone with our motion detection technology. See if your pet is sleeping on the couch or scratching furniture while you’re away. Use the app to monitor your pet's activity and send audio commands to him. 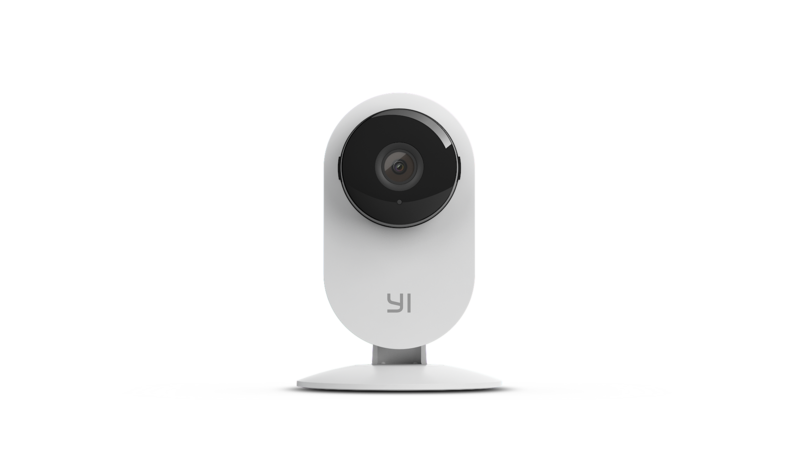 YI Home Camera doubles as baby monitor allowing parents to check on their baby anytime from their phone. It features a non-invasive 940nm infrared sensor to ensure clear and high definition video day and night. 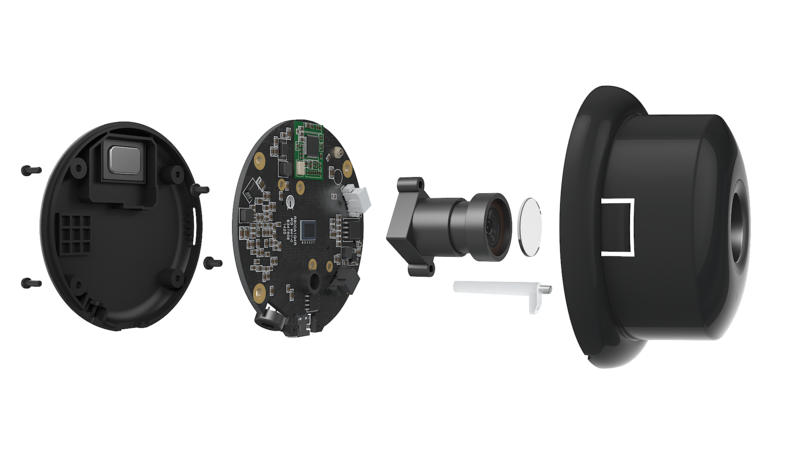 YI Home Camera streams real-time video of your home and family through an immersive screen and high quality two-way audio. in high-definition. With a simple tap, you can zoom (up to 4x) and see the smallest details. The camera records and saves your video feed on class 4 and above SD memory cards (up to 32GB). Access your videos in the history vault to relive your favorite moments. 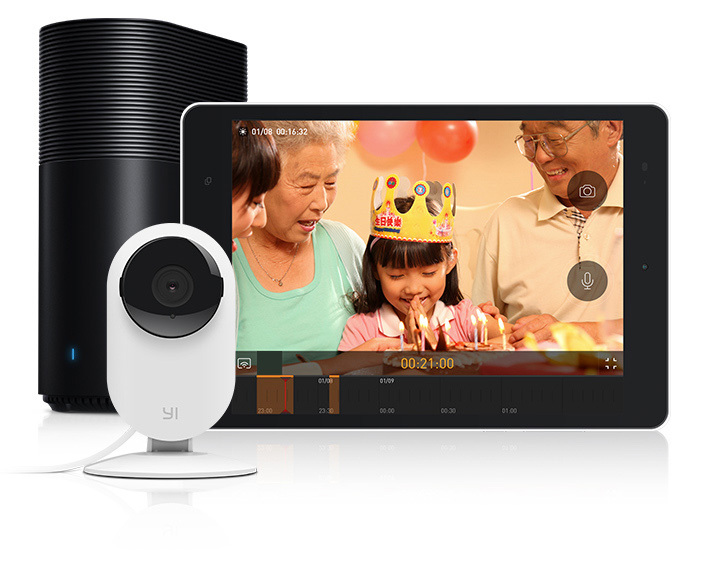 Place your YI Home camera anywhere in your home and monitor activity at your fingertips. 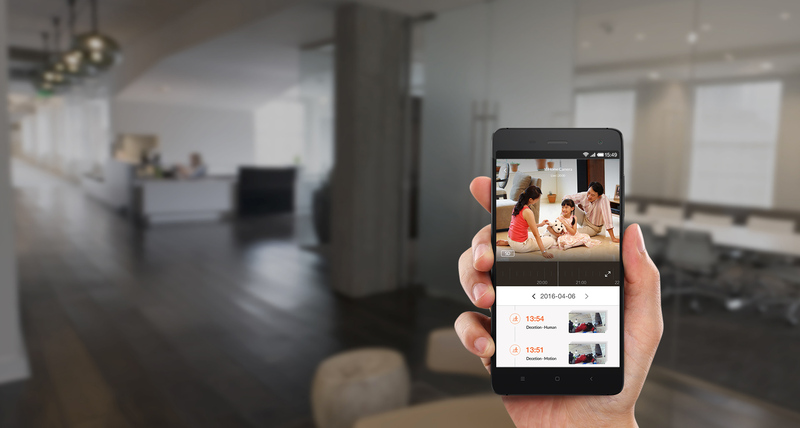 The two-way audio and excellent image quality allows you to connect with your family remotely. Don't have time to watch lengthy security footage? The YI Home Camera App sends instant activity alerts to your phone with our motion detection technology. 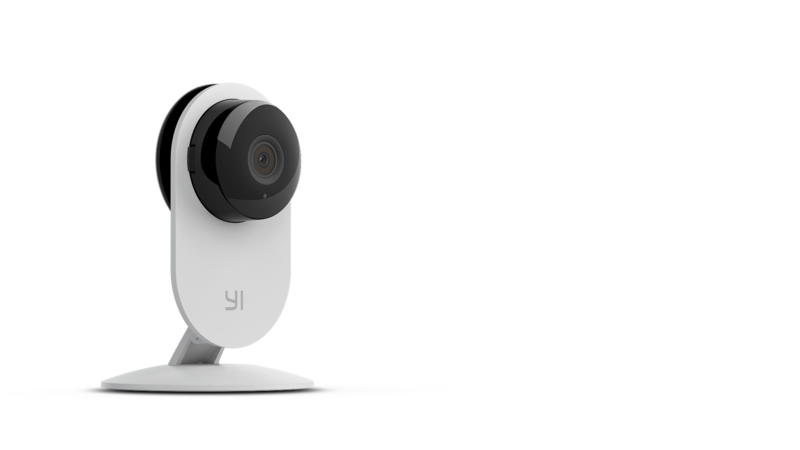 YI Home Camera doubles as baby monitor allowing parents to check on their baby anytime from their phone. It features a non-invasive 940nm infrared sensor to ensure clear and high definition video day and night. 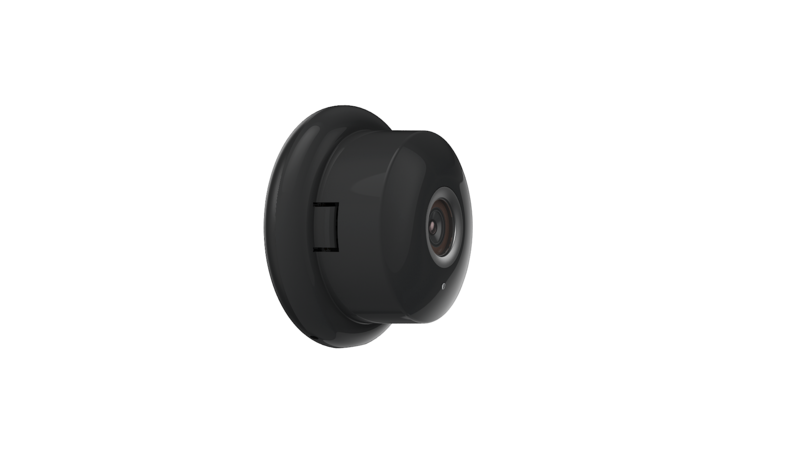 With HD resolution (1280x720) and 111° wide-angle lens, the camera provides complete coverage in high-definition. With a simple tap, you can zoom (up to 4x) and see the smallest details. Open the YI Home app and quickly connect with the people and place that are important to you.